Hype is building over a new thriller starring Park Shin-hye and Jeon Jong-seo after teaser images were released on Monday. 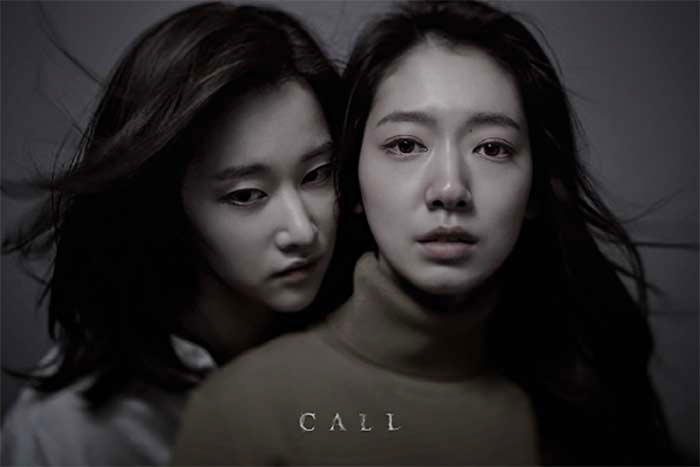 The film, tentatively titled "Call," started shooting last week amid keen interest stirred by the casting of top actress Park and rising star Jeon, who debuted just last year in Lee Chang-dong's internationally acclaimed film "Burning." The thriller revolves around two women living in different time periods who are connected through a phone call, with Park playing a woman in the present and Jeon in the past. It is slated for release sometime in the second half of the year.